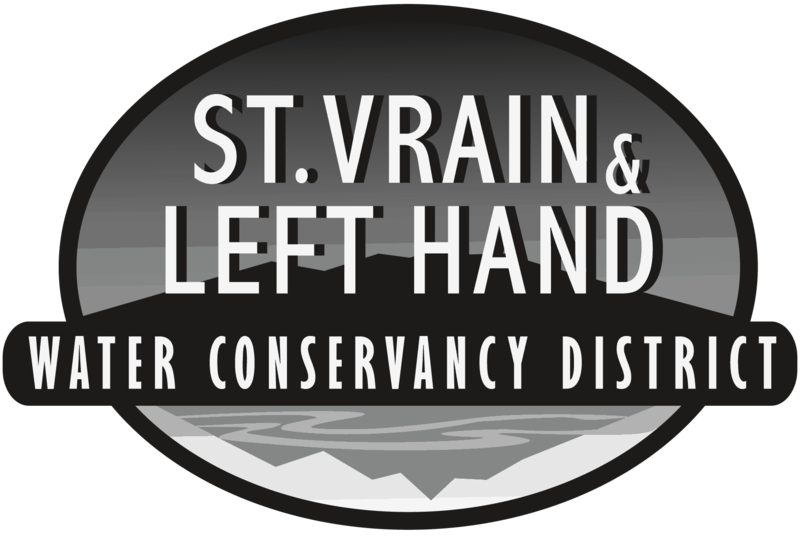 Reggie Golden was appointed to the St. Vrain and Left Hand Water Conservancy District (“District”) Board of Directors on December 12, 2016. In addition to serving on the District Board, Mr. Golden also serves on the Boards of several ditch companies and manages over 500 acres of farm and ranch land in Boulder County. 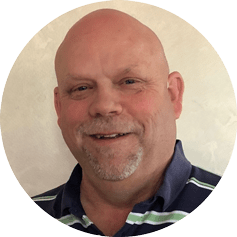 Furthermore, Reggie has previously served on the Boards of the Saint Vrain Sanitation District, Longmont Economic Development Association, Colorado Contractors Safety Association and was President of the Colorado Ready Mix Association. Mr. Golden brings an entrepreneurial spirit and over 25 years of experience in the construction, gravel and land development business to the SVLHWCD Board. Reggie led the effort to prepare and permit an environmentally sensitive, comprehensive master plan to mine and reclaim 500 acres over 30 years in Boulder County. After the 2013 flood, he worked on the cooperative flood recovery efforts to obtain funding and facilitate repairs and flood mitigation with the District, ditch companies, local farmers, Boulder County and the City of Longmont. This ongoing effort has reinforced his commitment to preservation and conservation of our valuable water resources and the beautiful place we call home. Reggie is a graduate of West Texas State University. He is a fourth generation Longmont resident and continues his family’s tradition of service to the community and stewardship of our natural resources. Reggie resides in Longmont with his wife Sarah.